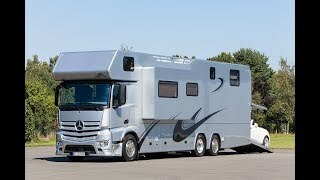 Umfangreicher Test- und Fahrbericht des neuen Concorde Centurion 1200. 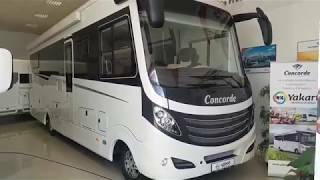 Extensive test drive of the marvellous all-new Concorde Centurion 1200 Landyacht. 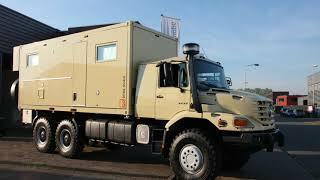 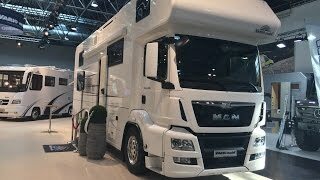 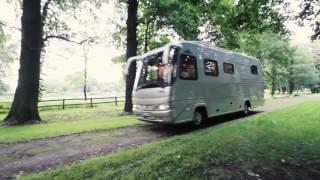 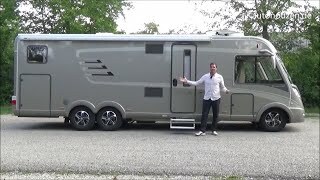 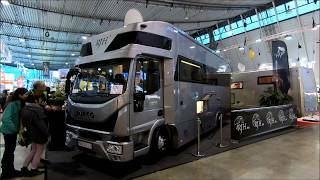 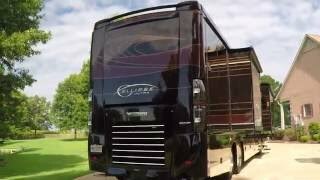 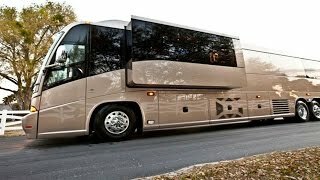 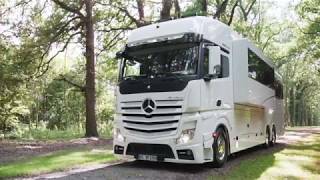 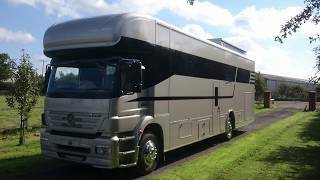 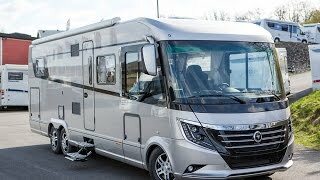 HR Multisport Skyline Dominator Motorhome with Supercar Sized garage Luxury Car transporter!